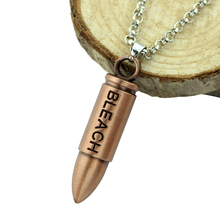 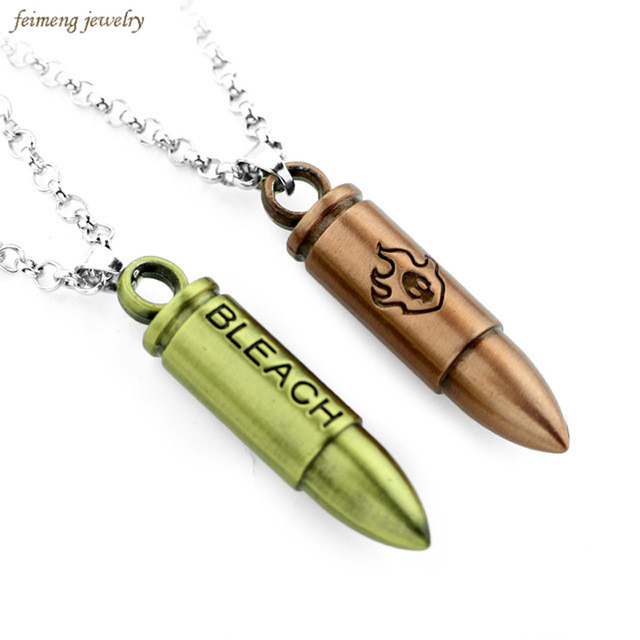 Great collector’s piece for all Bleach fans. 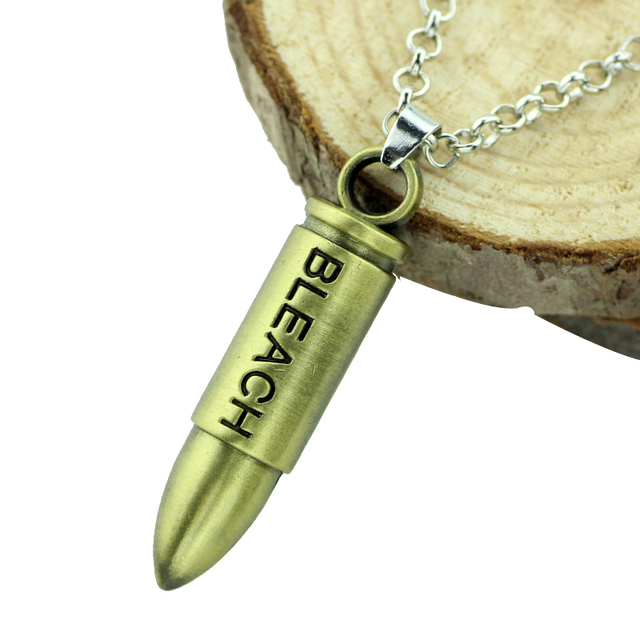 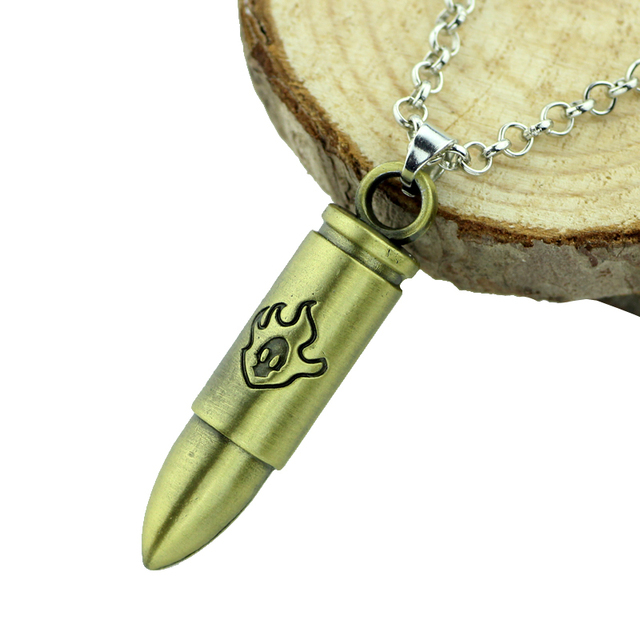 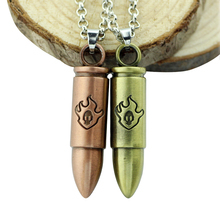 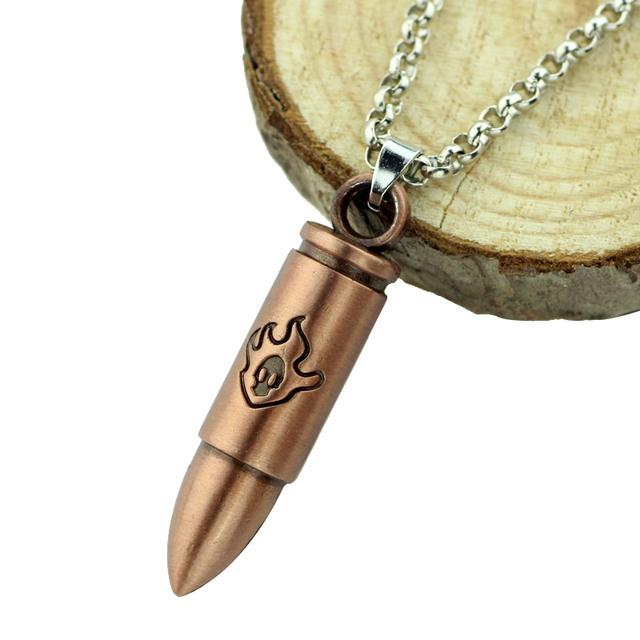 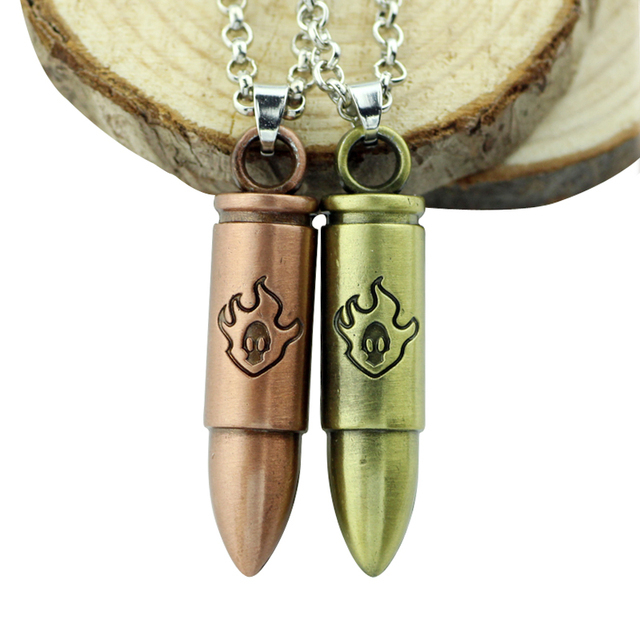 Perfect for cosplay parties or simply as daily wear. Great for collectibles and as gift to friends or relatives.